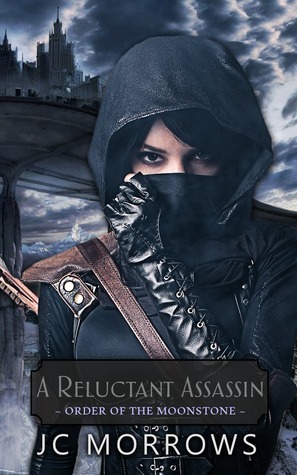 First we would like to remind everyone of our Goodreads giveaway for A Reluctant Assassin! 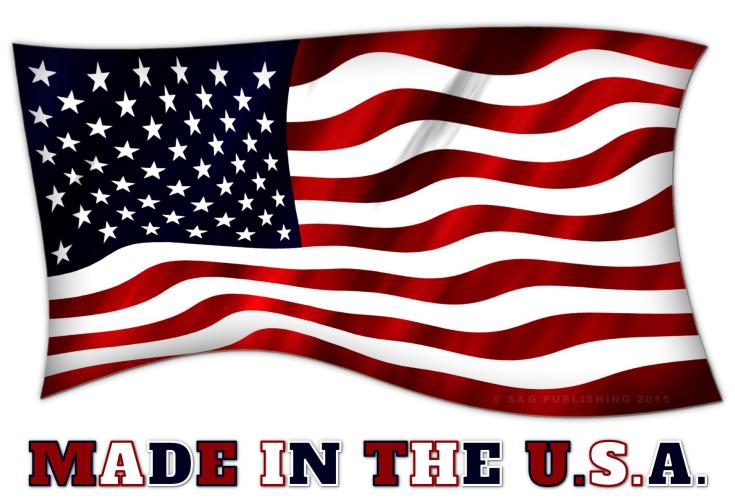 Giveaway ends October 20, 2015. JC’s book debuted at #12 on Amazon’s Best Seller list in YA Action and Adventure. Since yesterday morning early, the book has climbed to number 1 on that list and it is holding strong. We here at S&G are not at all surprised. We saw the plan God has in mind for this wonderful series right away and we cannot wait to see where the books go from here! Do not miss your chance to read this wonderful book! Watch in the days to come for more news about A Reluctant Assassin and the rest of the series. 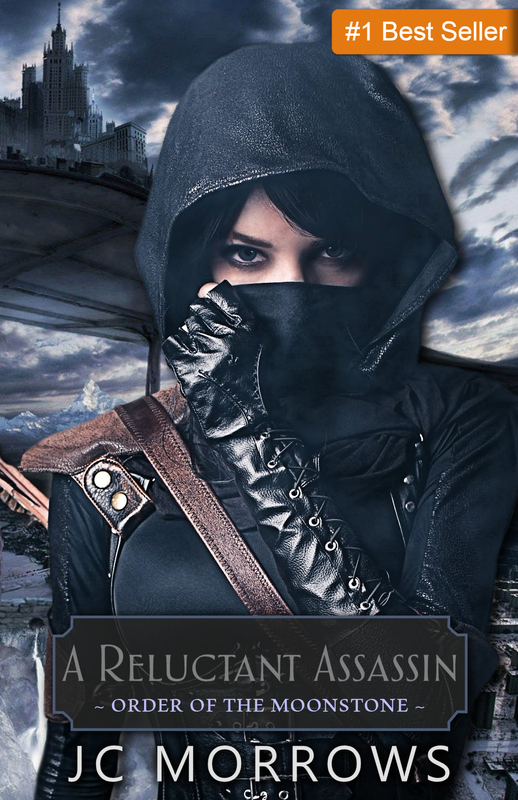 ← “A Reluctant Assassin” by JC Morrows | Book 1 in the Order of the MoonStone series RELEASES TODAY!